Norfolcia est regio Angliae et Angliae orientalis. 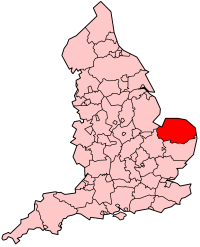 <-- not much info on Norfolk in the Latin Wikipedia. Head teacher Sandra Barker, said: “We use a text book which takes real-life situations and puts them in cartoon form so the children can easily understand the Latin. It is going marvellously well so far. The project has now been going at the school for two terms, and the children studying Latin will do so for a year. But Ms Barker said everyone will get the chance to experience Latin. She said: “We are going to make sure all year six pupils in the school get the chance to look at the Latin we are doing, so everyone gets a chance to be involved. That's one definite advantage Latin has over constructed IALs. 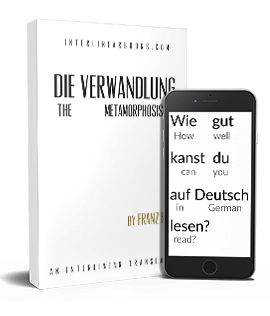 It might be in the best interests of a language like Interlingua to put some funds down for a real study on the benefits of learning the language on something like SAT scores and learning other languages, because people seem to be really taken with that.